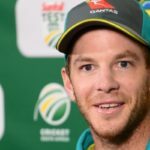 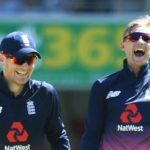 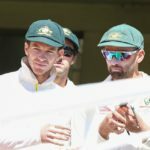 Australia captain Tim Paine is confident that the return of Steve Smith and David Warner will give Australia the edge in the Ashes series. 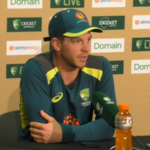 Watch Australian captain Tim Paine discuss changes for the final Test in Sydney and how the return of Steve Smith and David Warner is clearly needed in order to get Australia competitive again. 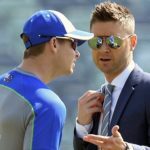 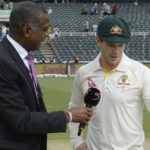 Australian captain Tim Paine played down suggestions that the sledging that took place between the teams was inappropriate and heaped praise on his bowlers for securing a win against the top-ranked Test team. 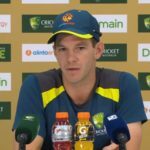 Tim Paine says he is happy with the way his new-look Australia side is approaching the game. 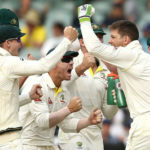 Under the leadership of new Test captain Tim Paine, Australia’s bowlers are taking back the duty of keeping the red ball shining. 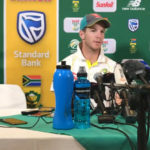 New Aussie Test skipper Tim Paine calls for the ball-tampering trio to be ‘a bit more respectful of our opposition and the game’. 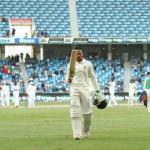 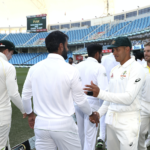 Australia captain Tim Paine had his team shake hands with the Proteas before the fourth Test at the Wanderers began on Friday. 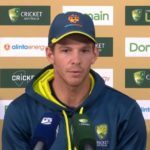 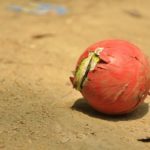 Tim Paine says Australia will be making no excuses for the ball tampering incident. 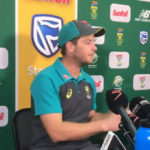 Australia wicketkeeper Tim Paine addresses the media on day four of the first Test against South Africa.